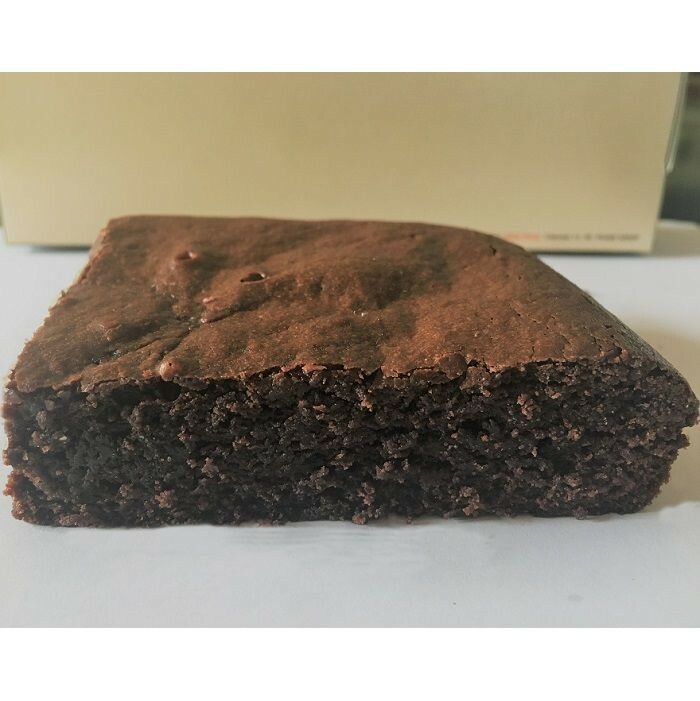 Buy Eggless Classic Brownie of Brownie Heaven from Chennai online | Authentic Indian Sweet , Savories and Delicacies from the place they originate by Moipot. Brownies are little blocks of passion filled treat for every sweet tooth! Be it a happy or sad emotion, brownies are always faithfully on our side. All vegan people out there, give a treat to yourself and your loved ones anytime with the classic eggless brownie by Brownie Heaven. Relish the definitive goodness all by yourself!